SKU: 12.5MF RPC2. 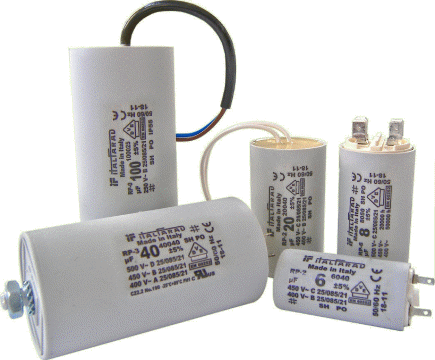 Category: Run Capacitors. 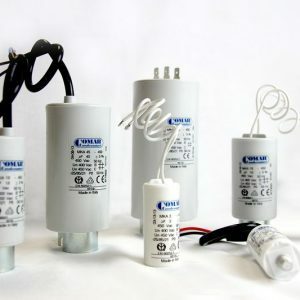 Tags: 12.5MF 450V with Leads (36mm)RPC.2, 12.5MF RPC2, capacitance, italfarad, run capacitor.